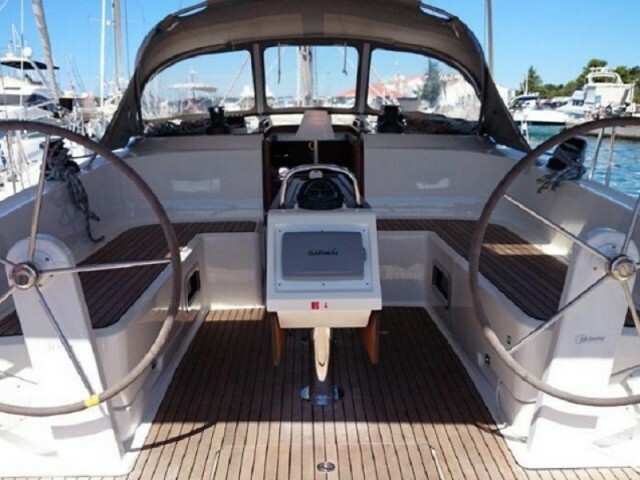 It is easy to rent a yacht on Murter with Sailica. We advise which rental yacht to choose, suggest how to plan the route, and to take into account all the nuances of yachting on Murter. 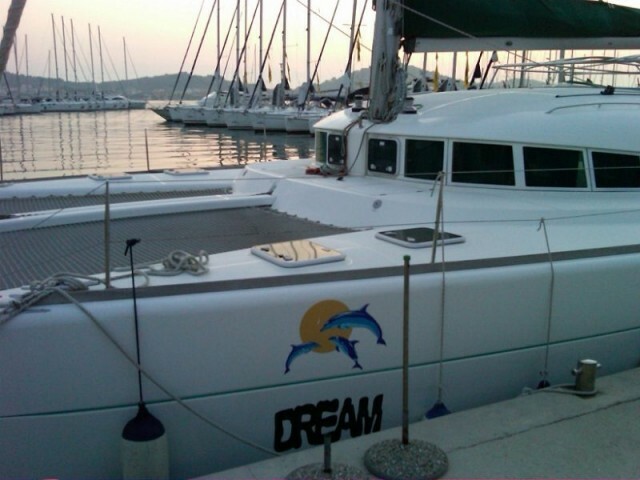 We will help you to hire a yacht at the last-minute prices even in the high season on Murter. 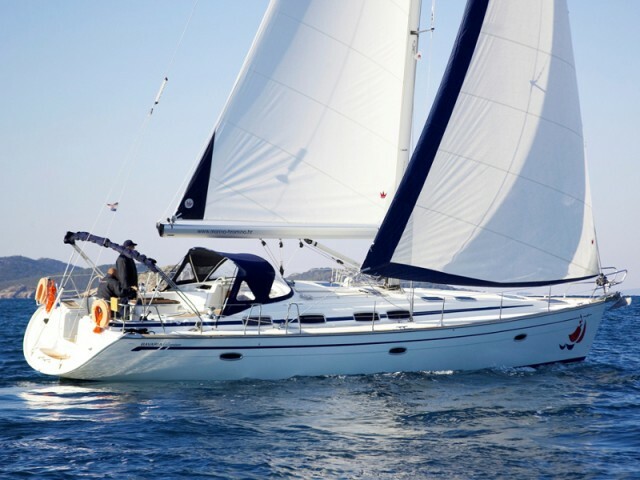 For beginners, it is better to choose yacht leasing with a skipper. Murter is a Croatian island. It is located in the Adriatic Sea, opposite to Sibenik and Vodice. The strait of 20 m separates it from the mainland. Over the strait, the drawbridge is built. The island is covered with olive groves and fig gardens. The place benefits for divers, beachgoers, and yachtsmen. The nearest international airports are situated in Zadar and Split. Both points are in a 45-minute drive from the marinas. There are three of them on Murter. Also, some charter yachts stand in the ports of Betina and Jezera. Small regattas are regularly held here. The largest is “Murter — Kornati”, which takes place in April and opens the Croatian yacht cruise season. The usual local routes pass around the Kornati archipelago or along the coast of Dalmatia. Murter — Kornati — Capri — Maslenica — Split — Primosten — Skradin — Murter. 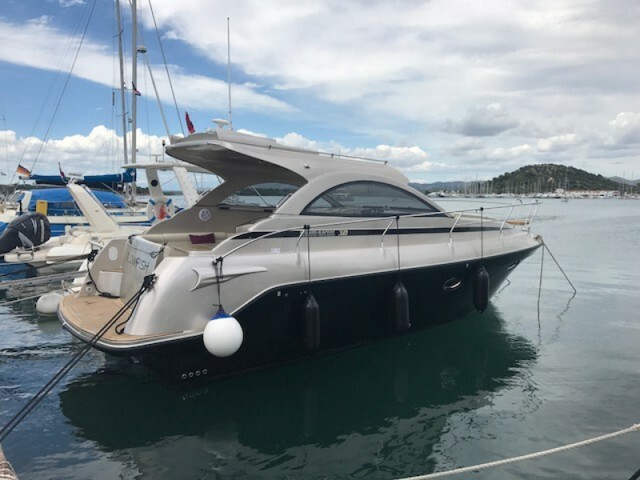 If you want to remove or to add some points to make your own route of a yacht trip in Central Dalmatia, our consultants will help. 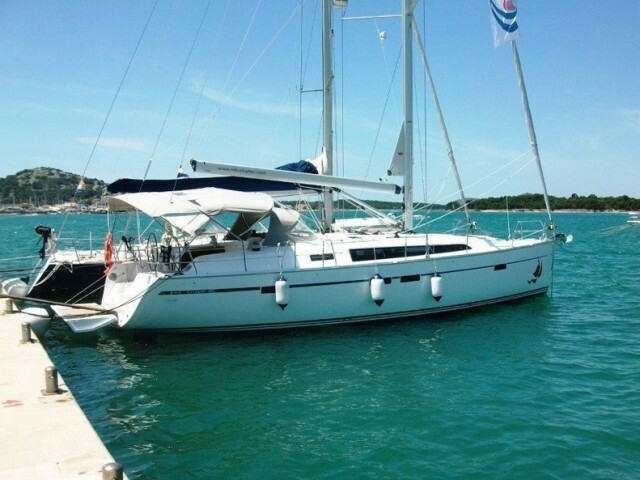 Please, look through the Sailica catalog on the website or in the app, and leave a request for the yacht charter. We will contact you via any of the messengers to discuss all the issues including the price of renting a yacht on Murter and the things, necessary on board. Murter is an island in the central part of Croatia, washed by the Adriatic Sea. The island of Murter is famous as a beach resort — it is popular for such sports as windsurfing, diving, water skiing and also attracts sailing lovers. There is even a yacht club that is completely set up right on the waterfront to serve these very purposes. The island has plenty of the seclude, picturesque coves, beaches which are mostly pebble and sand, but the rocky ones are also can be found there. In the western part of Murter the archipelago of Kornati lies, which is officially declared to be the National park. Besides natural wonders there are more than enough of recreational places along the coast, including hotels, cafes and restaurants which attract tourists to taste the authentic Croatian cuisine and a fragrant local wine.